Lashawn Edwards came to STRIVE in 2014 looking for help getting a job, but came away with a new confidence in herself that empowered her within and outside the workplace. Edwards grew up with an abusive parent and later experienced domestic violence in her marriage. When she found STRIVE, she was living in transitional housing. She wanted to work so she could move into an apartment with her three young sons and take control of her life. 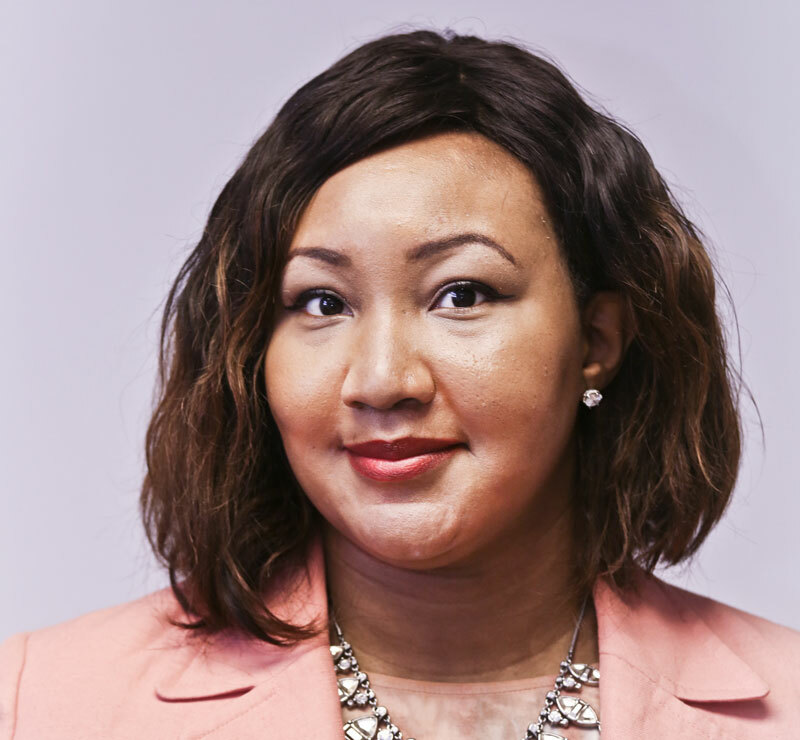 After completing the STRIVE program, she climbed the career ladder before becoming a program coordinator at the New York City Department of Investigation. She schedules trainings for peace officers and tracks expiring licenses.